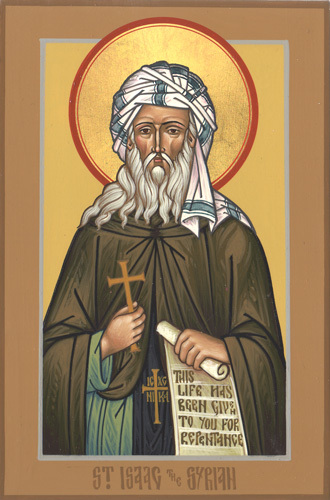 St. John Cassian: No matter what provokes it, anger . . . 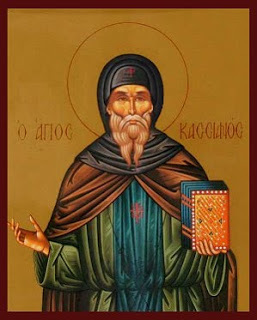 This entry was posted in Sayings from Saints, Elders, and Fathers, St. John Cassian and tagged Anger, Darkening the Mind/Nous, God as Light, Quotes from the Philokalia, Soul on September 2, 2014 by .